It is summertime in Texas! We all know it is going to get hot! Fortunately, Granbury is the perfect place to cool down. We have our top places to visit when the temperature rises! 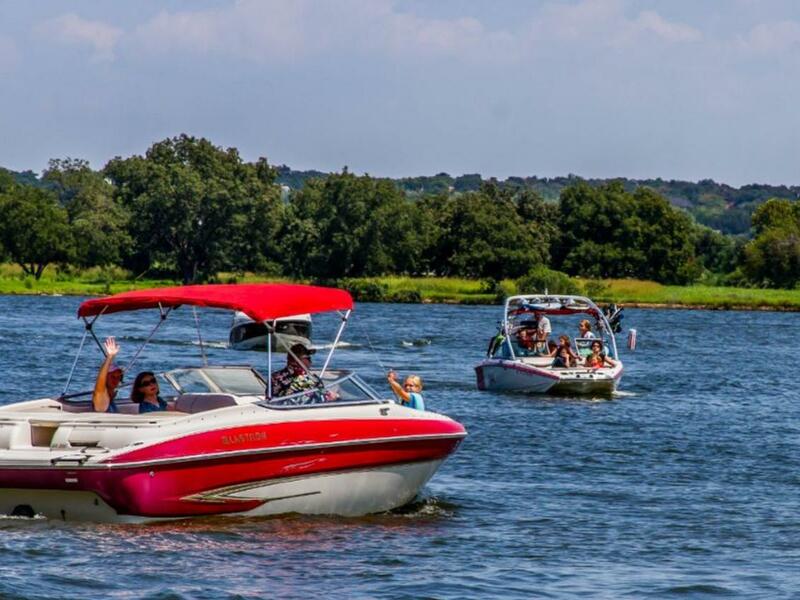 Lake Granbury is an ideal place to splash in the water and catch some rays. Bring your boat, jet ski, or just go for a swim. This lake is a water sports enthusiast’s dream. It is 33.5 miles long, and has five boat ramps, two fishing piers, and four campsites. Best of all, it is only 45 minutes Southwest from DFW. Did you know Granbury has its own sandy beach? City Beach Park is located near the Historic Square, and right next to the convention center and the Hilton Garden Inn. There is plenty to do at the beach. You can swim, picnic, play on the splash pad, build sand castles, or play volleyball. You can also rent tubes, bikes, stand-up paddleboards, and kayaks during the summer from Beachside Toys and Takeout. Granbury also has a world class pool. The Dana Vollmer Swim Center, named after Granbury’s own Olympian Gold Medalist, features a 4,300 square foot pool. The pool is great for swimming laps and cooling down. There are designated lanes for doing laps, and a fun water slide for kids of all ages. The pool is located at 400 N. Park Street. Want to avoid the sun? Pins Bowling Alley is a fun place for the entire family to stay active indoors. It is always cool inside, and you can dine on burgers, sandwiches, and pizza while knocking the pins down. They also have cold Revolver Brewing beer on tap, from the brewery here in Granbury. Chill out on a hot summer day with a cocktail. The Local Goat Distillery, just north of downtown, is a mixology bar. They distill vodka and rum on site, and you can even purchase a bottle to take home. The Goat has a wide selection of craft cocktails, perfect for a relaxing summer day inside or on their patio. If you are hungry, they have a huge selection of tacos, sandwiches, and small plates to choose from. 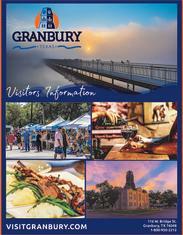 We hope to see you soon and remember, VisitGranbury.com is the perfect place to plan your getaway!